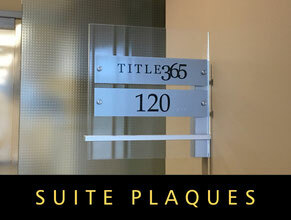 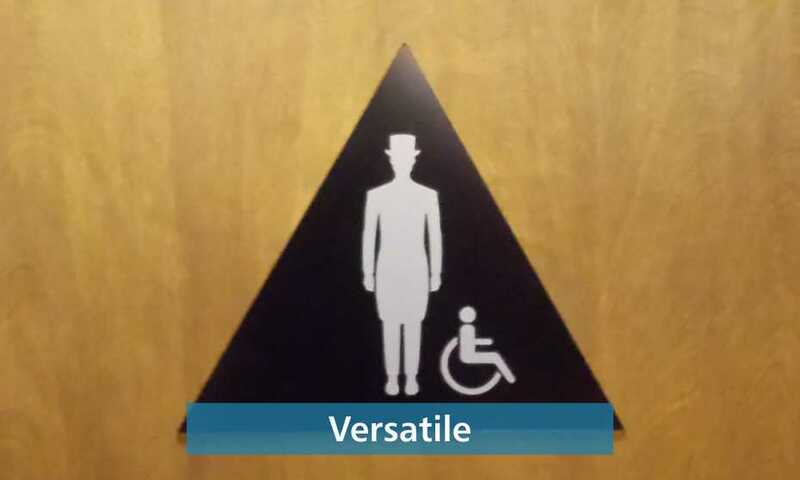 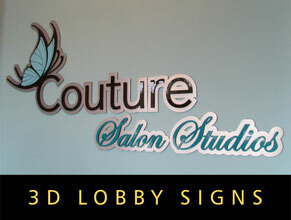 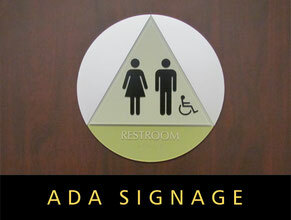 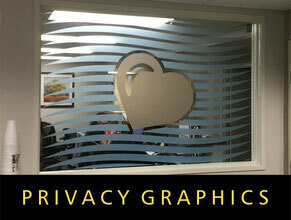 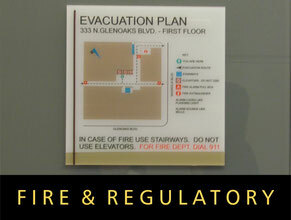 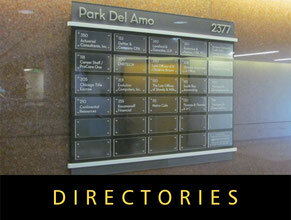 Landmark is uniquely qualified to design, manufacture and install your every custom Office Sign and ADA Signage need. 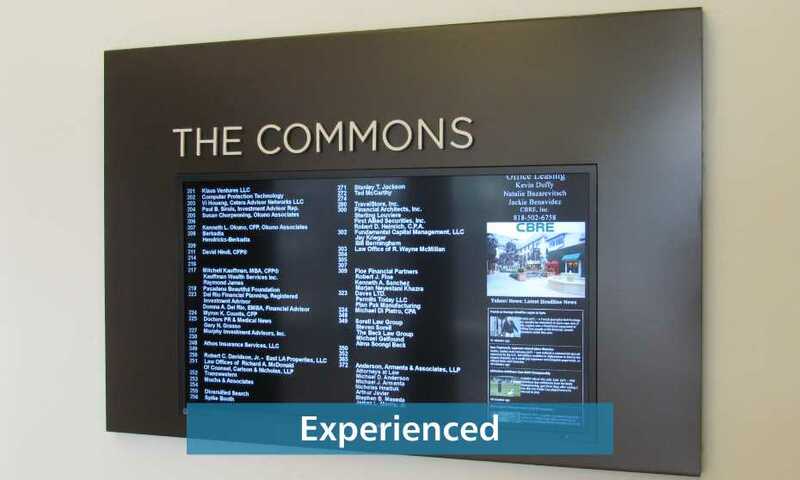 Completely up-to-date in California Title 24, Landmark can analyze your project and accurately determine what is required and produce beautiful, high quality Office Signs and ADA Signage. 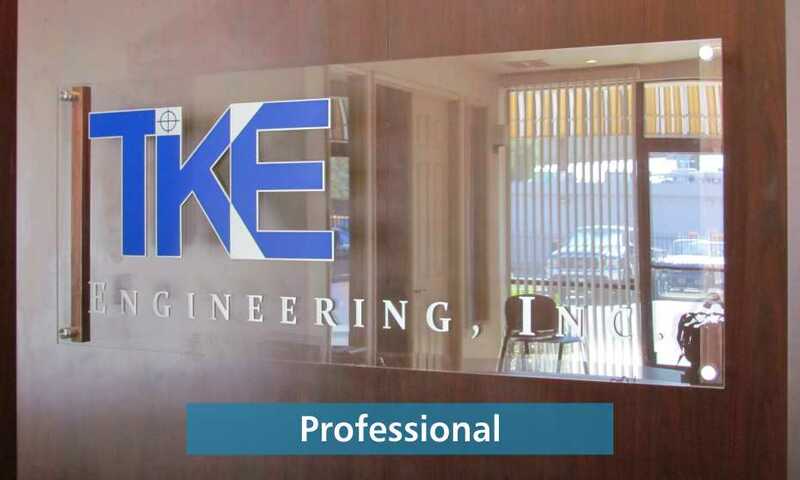 Contact us today for the highest expertise you can get!